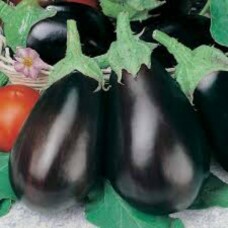 Open pollinated variety, producing dark, glossy, violet fruit. Oval shape, up to 12 cm in length. (..
Tasty yellow variety. 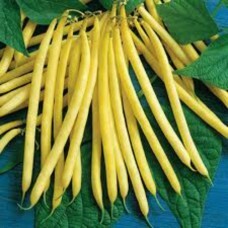 Round yellow beans that grow up to 18cm long on robust plants. 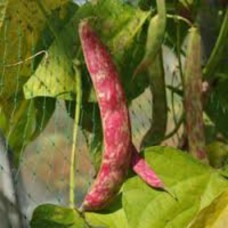 Very productive..
Long oval purple pods which stay tender even when quite large. Definitely one of the best climbers. .. 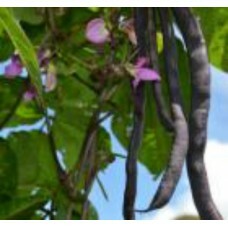 Climbing version of this of this colourful french bean. 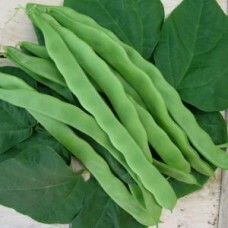 Can be picked young or left to mature for ex..
Professional quality bean with long, round pods which remain very straight. Crops over a long period.. 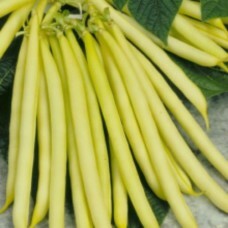 Bright and attractive flat, golden-yellow beans. 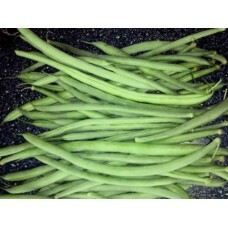 Excellent French Bean produces heavy crops of white.. 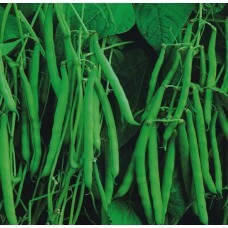 Medium green, early, with round oval pods. Vigorous and weather tolerant. 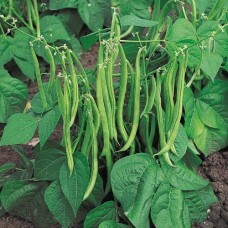 Beans are held above the l..
A pencil thin, true 'haricot vert' type. 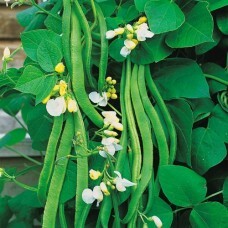 Strong upright plants give good yields of tasty string-less..
White seeded and white flowering variety. Lovely taste and texture. 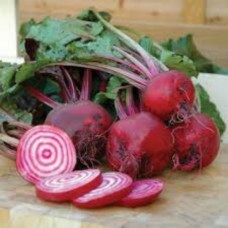 Very vigorous and attractive. 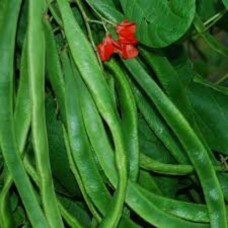 (3..
A heavy cropper with long, smooth, string-less pods and red flowers. Crops over a long period. (30 s.. 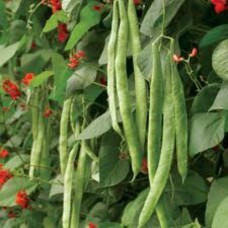 Traditional favourite with a slightly rough texture and attractive red flowers. 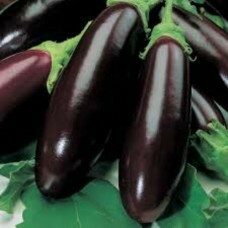 (30 seeds).. 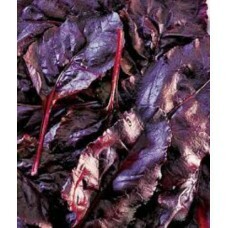 Grown for crimson salad leaves that are sweet, tasty and strikingly attractive. Also popular as an o..